Custom laminate flooring is an affordable option for your bedroom. Browse our top selection today at Select Floors and let us help you enhance your home for less. 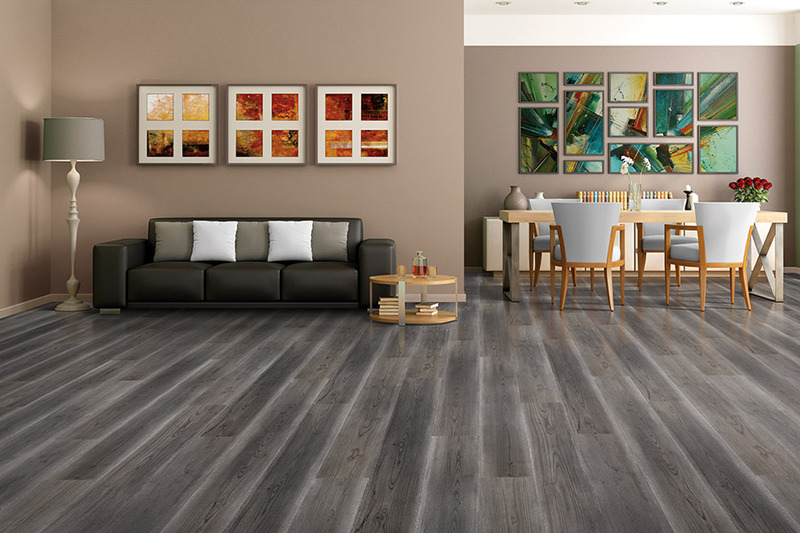 Thinking about installing new laminate flooring in your home? 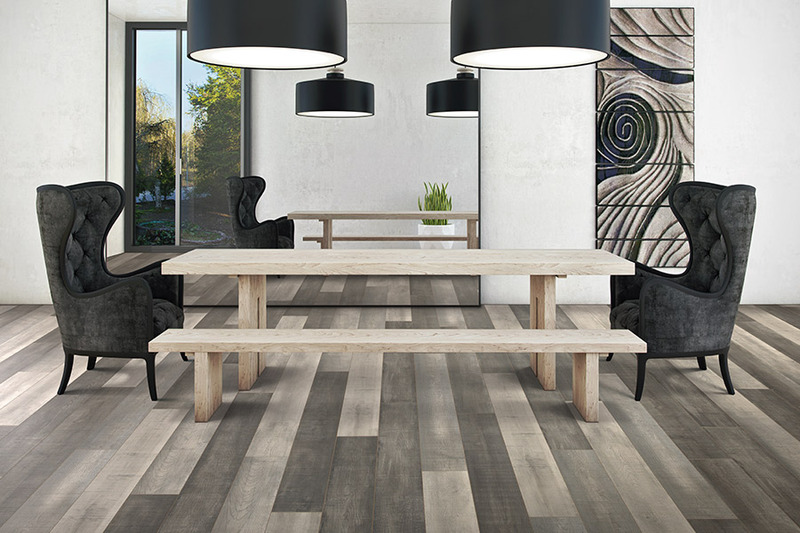 Now is a great time to cover your floors wall to wall with gorgeous new laminate flooring from Select Floors. 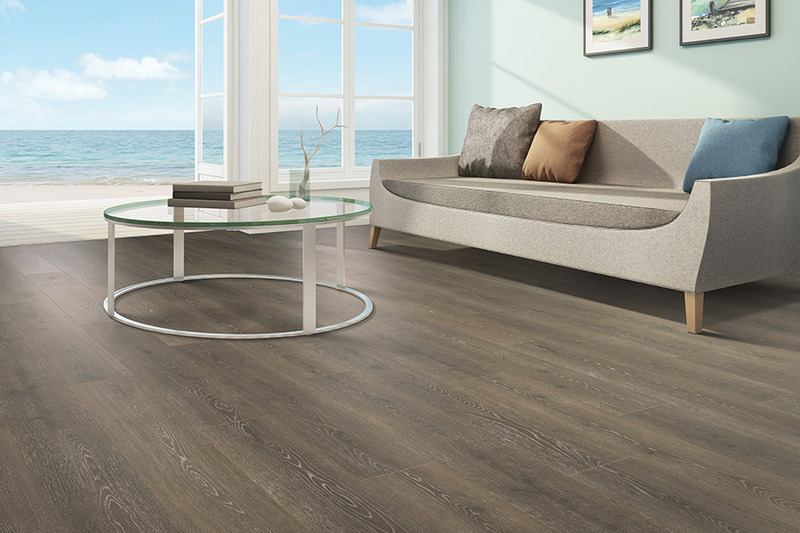 Create a luxurious space with brand new laminate floors from Select Floors. 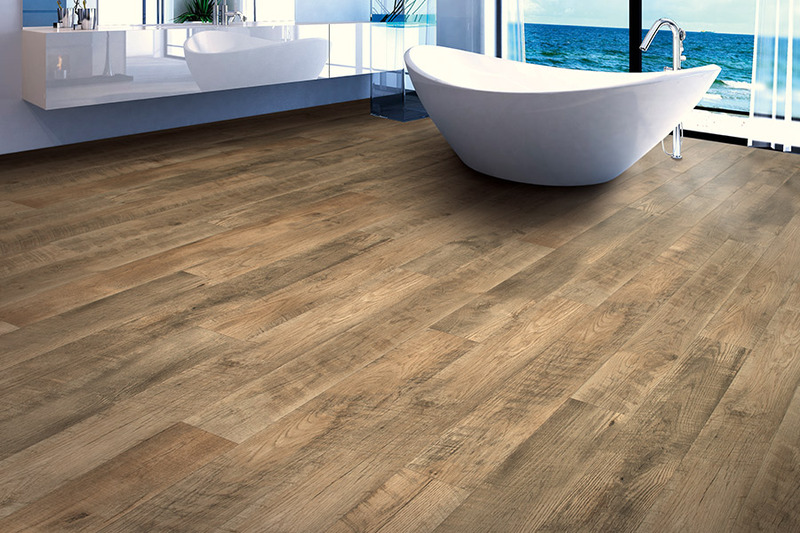 We have a huge selection of laminate flooring and can help you find the right style for your bathroom, basement, or living spaces. Installing new laminate flooring in your family room can help create a bright and inviting space for your family. Contact Select Floors today to schedule your free in home laminate flooring estimate. 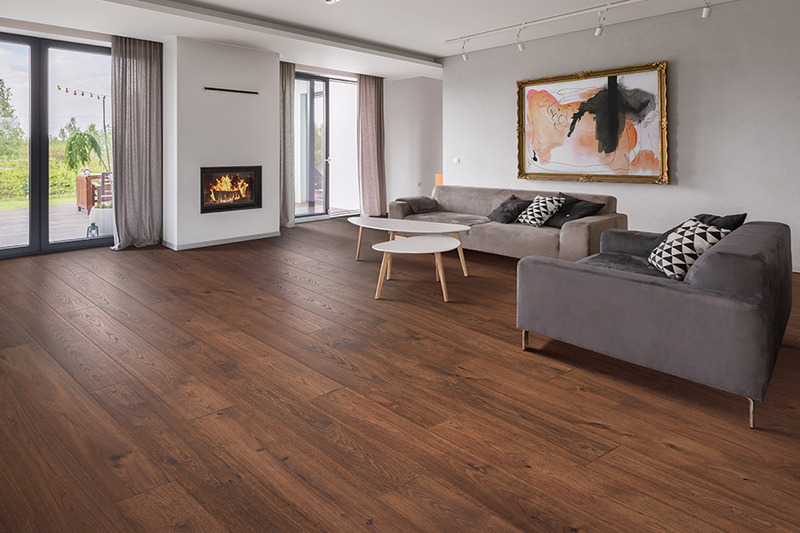 Elegant living rooms require sophisticated and timeless flooring. Shop top quality laminate flooring at Select Floors and transform your living room. 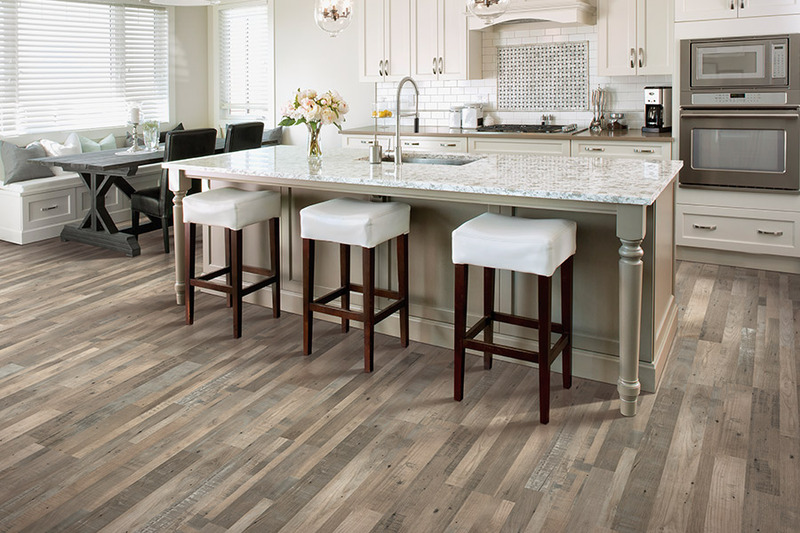 Fall in love with your new kitchen floors with trendy laminate flooring styles. Let Select Floors install new custom floors in your home today. 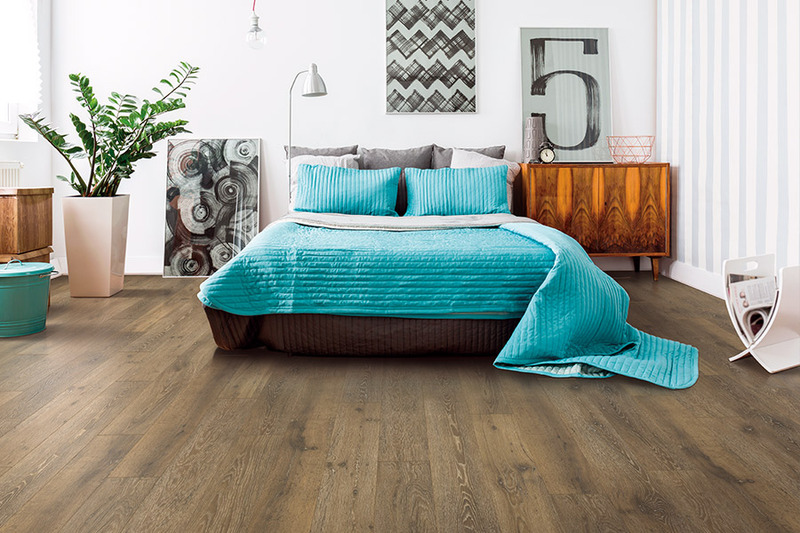 Beautiful bedrooms require beautiful floors and at Select Floors, we making finding quality laminate flooring for your bedroom easy. Shop our collection today with our expert installers at Select Floors. Have larger open spaces in your home where two rooms meet together? 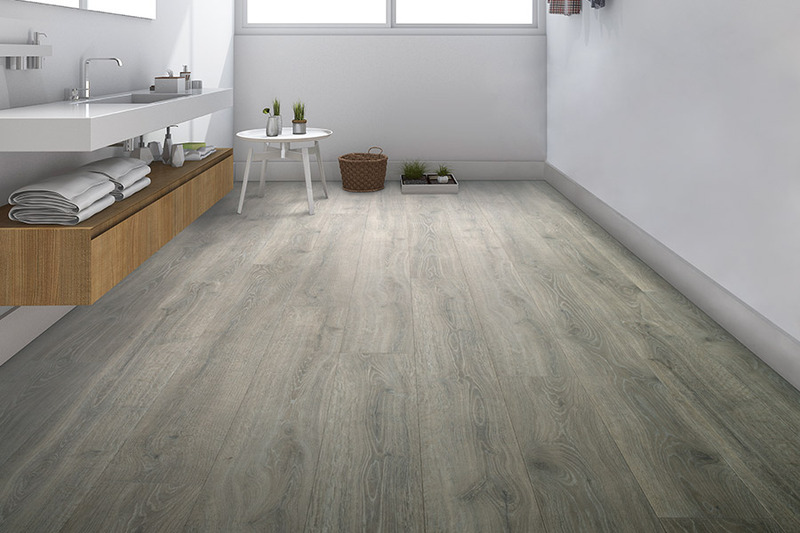 Install laminate flooring for a clean, crisp look from Select Floors.